The 2019 Annual meeting will be held in the Magic City of Billings January 29th through February 1st. The meeting will be at the Doubletree by Hilton, Billings on North 27th Street. The theme of this years meeting is; Communicating Fisheries Science in an Increasingly Skeptical Environment. A block of rooms has been reserved for the meeting that honor State and Federal Rates. Please make your reservations by January 11th (800-588-7666). Contact the Double Tree at: 1-800-588-7666. Ask for the MT AFS reserved block of rooms. Filling the Double Tree room block reduces costs incurred by YOUR AFS Chapter! – Early registration ends 1/11/2019; Final registration ends 1/23/2019. This year’s Continuing Education will feature Michael Fraidenburg, Owner of The Cooperation Company, and author of Intelligent Courage, Natural Resource Careers That Make a Difference. Michael will present a course entitled, “Persuasive Communication with a Skeptical Audience – Gain the Edge in Difficult Situations”. Learn more about Michael here. The course will run from 10am-5pm at the Annual Meeting site. – Awards: Nomination deadline is 5pm, 1/15/2019. Send your nominations to Traci Sylte (tracisylte@gmail.com). 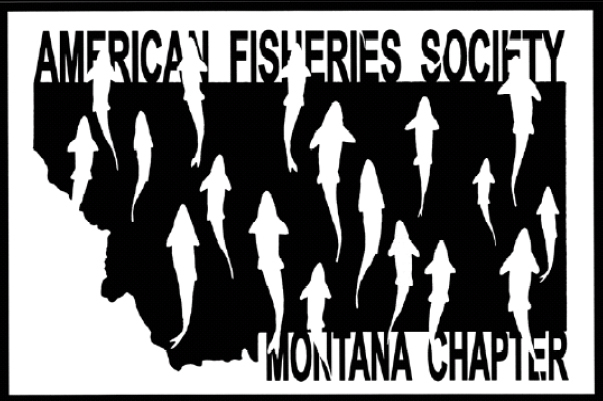 – Scholarships: Wally McClure and Westslope Cutthroat Scholarship – Subunits have been notified of this and should have more information for applicants.